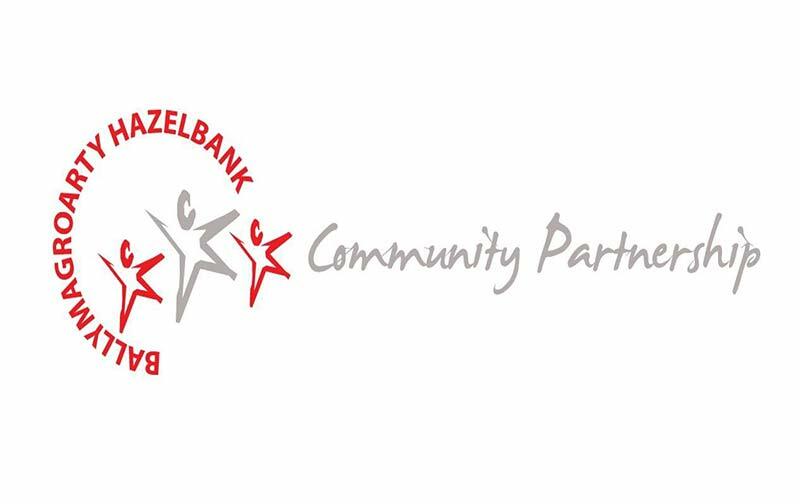 The aim of the Ballymagroarty Hazelbank Community Partnership is to lessen the effects of deprivation in the area by contributing positively to the social economic and environmental regeneration of the area. There are over 2000 dwellings in the catchment area of BHCP. It is a partnership of 17 local community organisations and schools. Our staff and volunteers work in partnership with the many CRJ volunteers on a day to day basis in Ballymagroarty Hazelbank to improve the quality of life of local residents . BHCP was involved in organizing the launch of the Forum in January and in creating a Community Safety Directory. BHCP runs A Youth Outreach Programme with workers interacting with local youth on the streets 3 nights a week. The workers build up relationships with young people and direct them to facilities, services and events which will be of benefit to them. The Outreach Programme is also involved in initiatives such as Community Clean Ups of the area and in Cross Community Cultural Awarenees Programmes. Children In Need fund this programme.